A ground floor flat just north of the town centre and walking distance of both Horsham and Littlehaven Stations. With a local Tesco Express at the end of the road you could not be more conveniently situated. The residents own the freehold giving local control over the block. 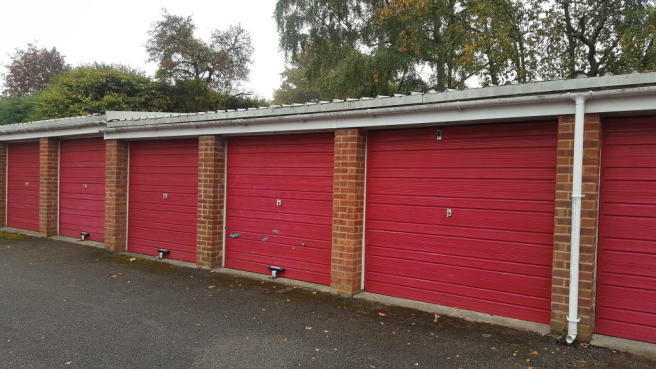 The flat also has a garage. DOUBLE GLAZED FRONT DOOR TO LONG RECEPTION HALLWAYLarge storage cupboard and airing cupboard with shelves. Wooden Dado rail. Electric fuses and meter. Coat hanging space. Radiator. LOUNGE 16' 9" x 10' (5.11m x 3.05m) Outlook over the rear communal garden. Radiator. Dado rail, telephone and TV points. KITCHEN 7' 10" x 7' 1" (2.39m x 2.16m) Outlook over the front. Wood-effect laminated work tops and a range of drawers and storage cupboards below. Space and plumbing for washing machine. Space and points for gas or electric cooker. Space for upright fridge/freezer. Eye-level storage cupboards. Wall mounted gas combination boiler for central-heating and hot water. BEDROOM 13' 9" x 6' (4.19m x 1.83m) Outlook to the rear. Fitted double wardrobes. Dado rail. Radiator. BATHROOM 7' 5" x 5' 3" (2.26m x 1.6m) Wooden panel enclosed bath with separate "Triton" electric shower above. Pedestal washbasin, low-flush WC. Part tiling to appliance areas. Radiator. 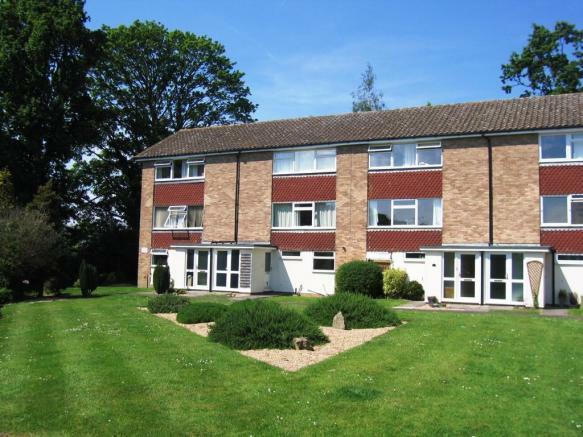 OUTSIDE Superbly kept and landscaped communal gardens. SERVICE AND MAINTENANCE CHARGES The vendor informs us this is currently £74 pcm. 999 YEAR LEASE We are informed the residents collectively own the freehold providing local control of the block and surroundings. 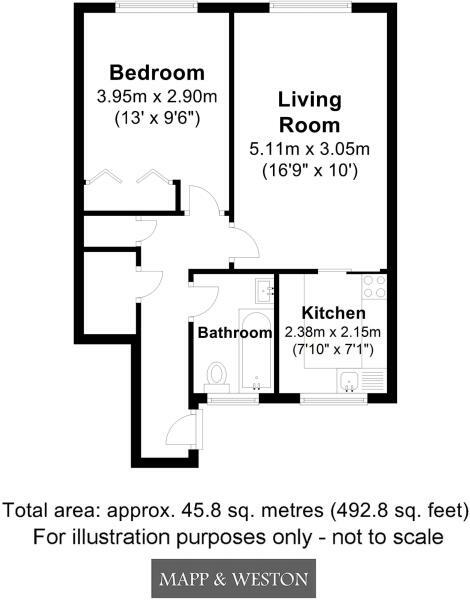 Disclaimer - Property reference 249498. The information displayed about this property comprises a property advertisement. Rightmove.co.uk makes no warranty as to the accuracy or completeness of the advertisement or any linked or associated information, and Rightmove has no control over the content. This property advertisement does not constitute property particulars. The information is provided and maintained by Mapp & Weston, Horsham. Please contact the selling agent or developer directly to obtain any information which may be available under the terms of The Energy Performance of Buildings (Certificates and Inspections) (England and Wales) Regulations 2007 or the Home Report if in relation to a residential property in Scotland.